Why are Taylors considered to be one of the nation’s better butchers? Because we care about animal welfare, we care about our produce and we care about our customers. We set ourselves the very highest standards in those three areas. 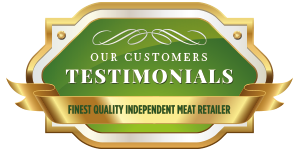 We only deal with local farmers and producers that have the same commitment to animal welfare. 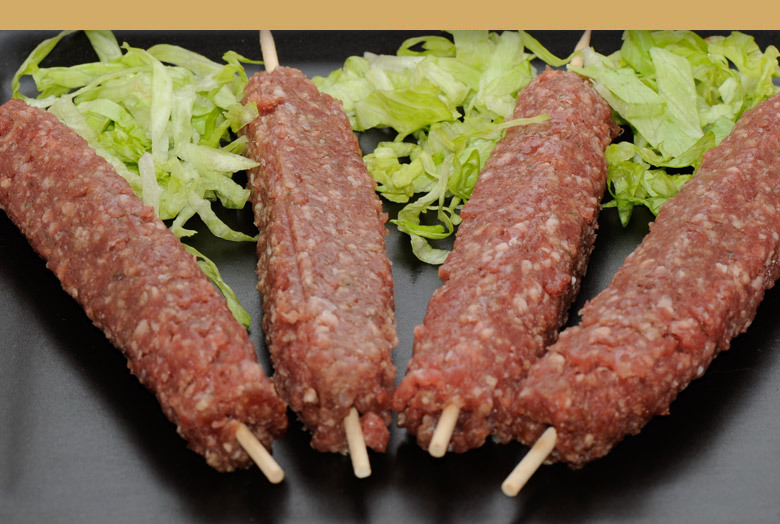 Our locally sourced produce is matured and prepared to ensure maximum tenderness, taste and consistency. Throughout everything our customers remain our primary focus to ensure that we never disappoint them. 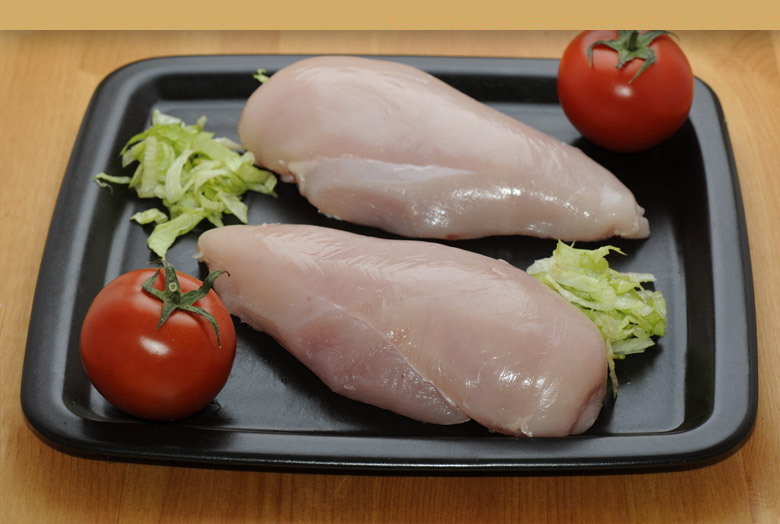 Here at Taylors of Sale we are often running weekly offers on a wide variety of our products. The easiest way to stay in touch, and ensure you don’t miss out, is to hop over to our Facebook page. Just click below to find out more. 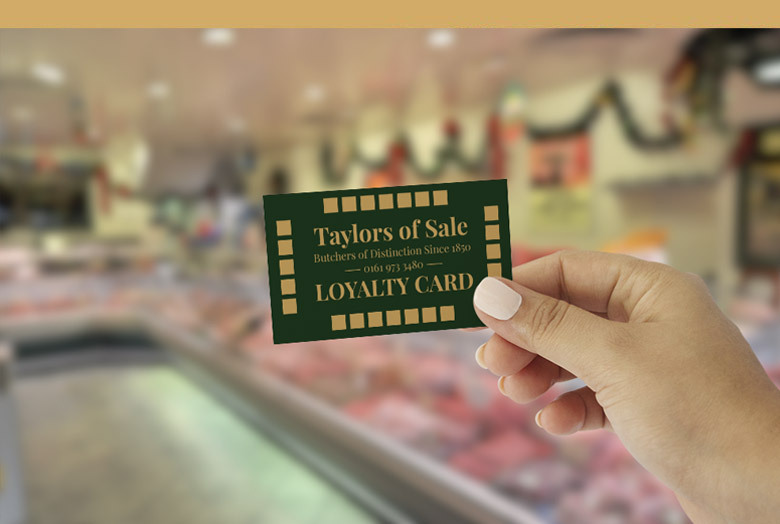 As with most major supermarkets and high street retailers Taylors of Sale operate their own, very successful, loyalty card scheme and have been doing for a number of years. We are confident though that ours is the most attractive and generous available. 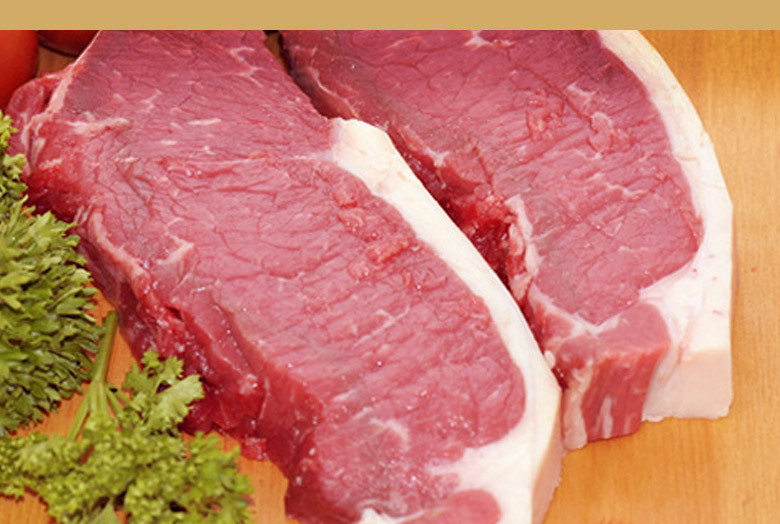 From classic cuts of roasting beef, to some lesser known cuts, we do them all. 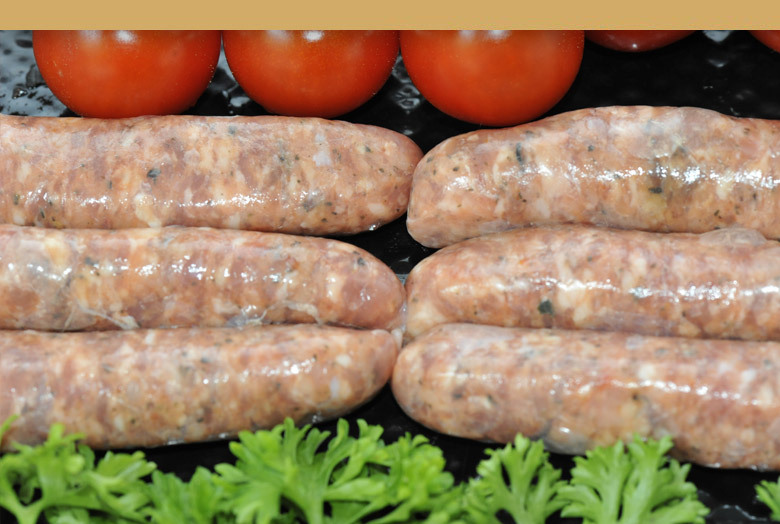 Very much a family favourite, we source all of our lambs locally. 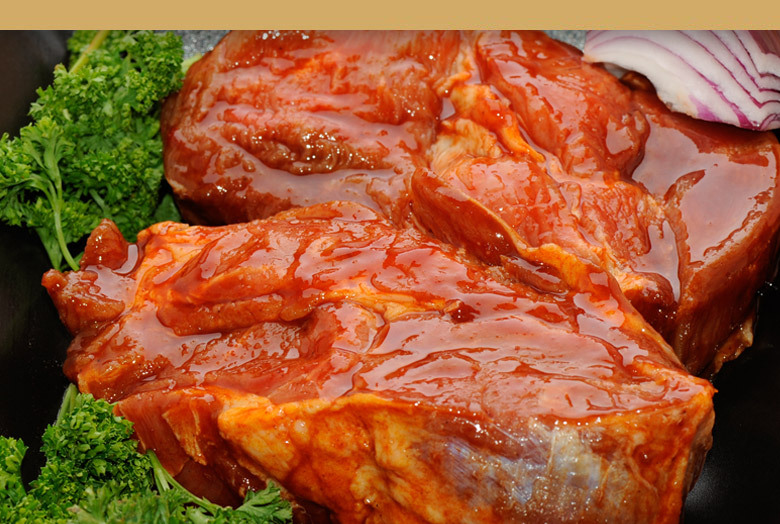 Browse our oven ready meals section and start licking your lips. 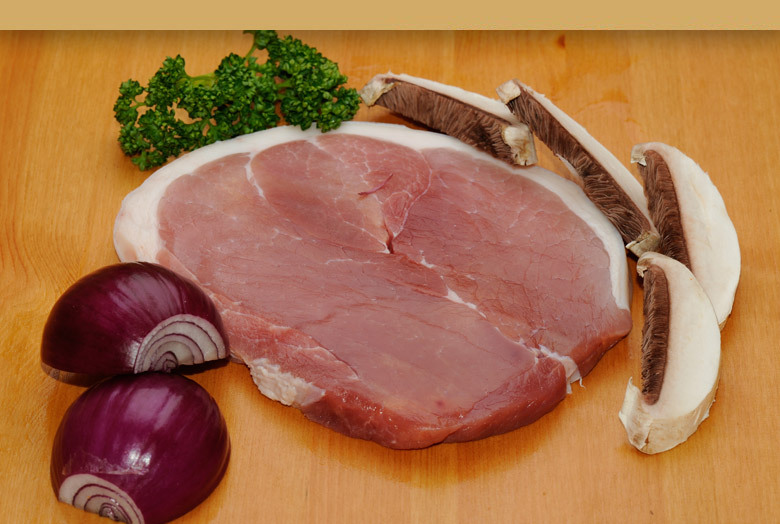 The National Federation of Meat & Food Traders is a national organisation, which has given representation and business support to thousands of independent meat & food traders for more than 100 years. 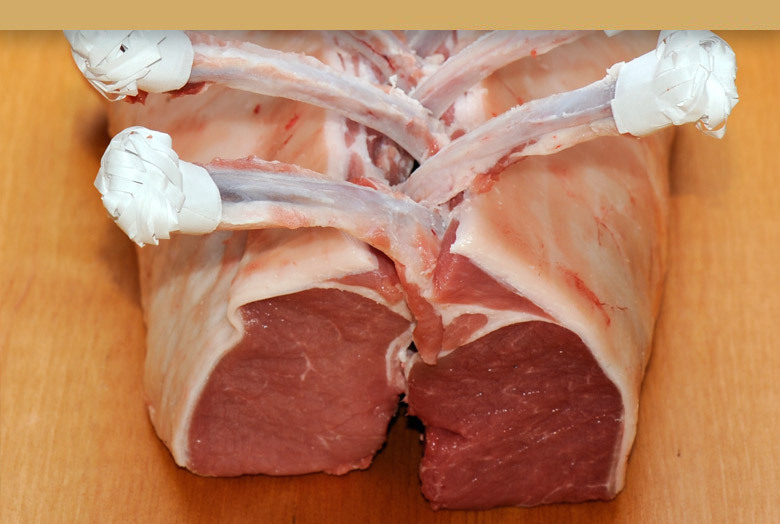 It is the only nationally recognised organisation to represent the independent meat trader in England and Wales at European, government and industry level.